Sometimes love is bold and happy. 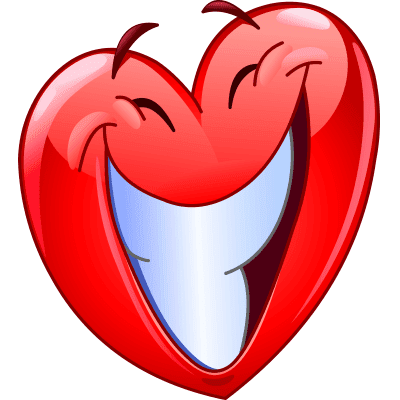 This grinning heart will add an enthusiastic touch to your next status. We have a wide variety of heart images. Choose one that will let your friends know how your love life is going. Discover your favorite emoticons and share them on Facebook.